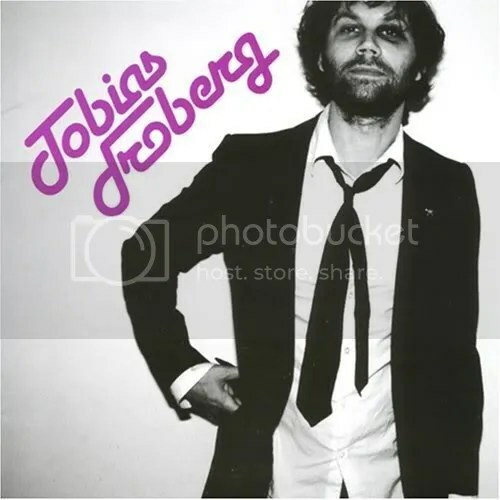 Froberg is from Sweden and this is his third album. He has produced several songs for the solo work of Peter Bjorn and John’s Peter Moren. Moren makes a guest appearance on this album, contributing vocals to the song “Just Behind A Brickwall”. Froberg’s music is best classified as singer-songwriter indie pop, with some folk-pop influences that are reminiscent of Simon and Garfunkel. There’s lots of piano on this record. Froberg has a fairly pleasing voice which makes for a nice listen. The upbeat tracks are fun. This entry was posted on October 1, 2008 at 12:00 pm and filed under TheSlacker. You can follow any responses to this entry through the RSS feed.